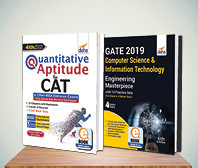 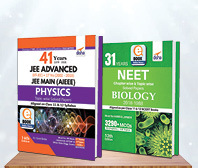 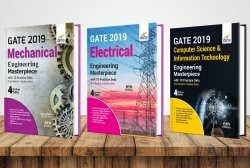 The books “Physics, Chemistry & Mathematics Topic-wise & Chapter-wise Daily Practice Problem (DPP) Sheets for JEE Advanced 3rd Edition” is precise, apt and tuned to all the requirements of a JEE Advanced aspirant. 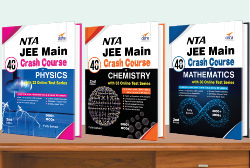 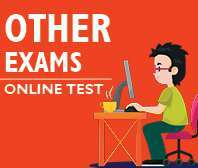 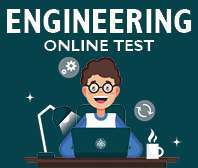 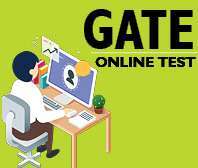 Part A Sheets divides the complete JEE Advanced Physics, Chemistry & Mathematics syllabus into 75 most important Topics each. 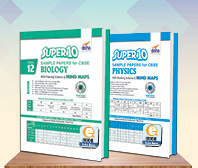 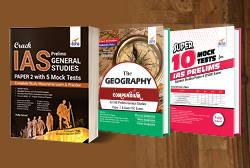 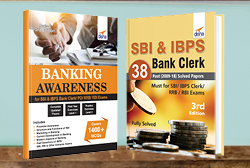 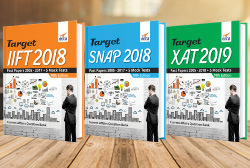 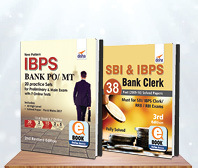 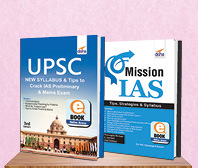 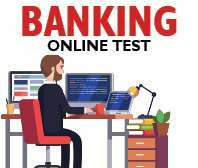 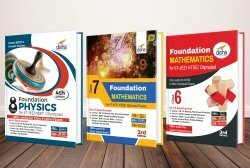 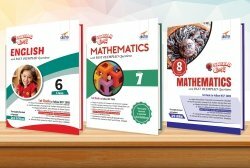 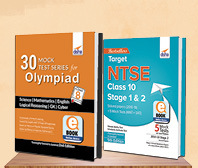 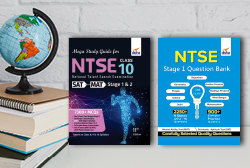 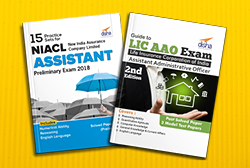 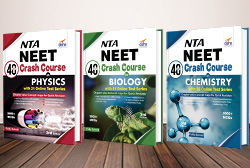 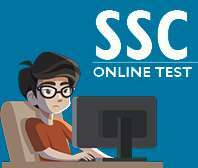 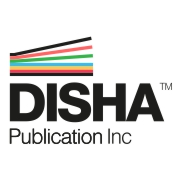 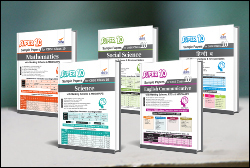 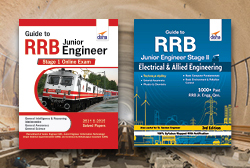 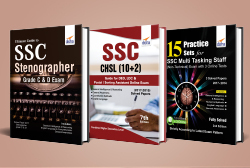 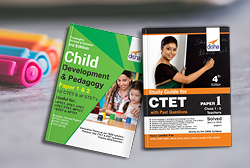 Part B provides 26 Chapter-wise DPPs based on the NCERT in each subject. 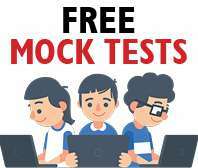 Collection of 6700+ MCQ’s of all variety of new pattern.